URDANETA CITY- City Agriculture Officer Bonifacio Pariñas bared that agriculture is still one of the priority projects of Mayor Amadeo Gregorio “Bobom” Perez IV to ensure food sufficiency and to boost farm productivity. Pariñas said critics of Mayor Bobom are not aware that the city government is bent on pursuing agricultural activities designed to alleviate the lives of farmers in the city. 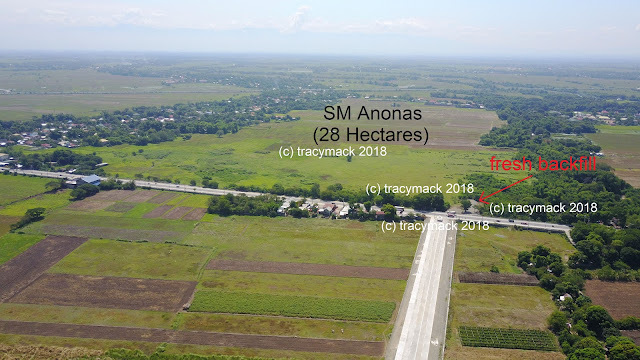 “Urdaneta is an agricultural area, thus we are giving more concern to agricultural productivity,” Pariñas said in reaction to some news items saying that the city government is not supportive to the farmers’ welfare. He said this month, the city is providing full subsidy of palay seeds to 750 farmers in the 34 barangays of the city. “We have allocated more or less 4,000 bags of inbred rice which will be planted to more or less 750 hectares of rice lands. We have selected 22-30 farmers per barangay to avail the full subsidy of palay seeds,” he said. This city has a total of 5,056 hectares of farmlands plated to rice during rainy season. More than 3,800 hectares are irrigated during dry months in which the residual area is planted to various kinds of vegetables. Aside from rice production, the city government has also intensified its anti-rabies vaccination in 34 barangays, vaccination of large cattle against “hemosep”, deworming of small ruminants (goats), treatment of “scabies” among dogs and castration of cattles. The “Tulungan sa Purok” is still on-going in which residents are encouraged to have backyard gardens planted to different varieties of vegetables. Seeds are provided free to the participating barangays. “We are also updating the knowledge of our farmers in planting vegetables like sili, okra and eggplant. This will help them upgrade and improve their production,”Pariñas said. Pariñas further revealed that although he has many programs in the city government, his office has only about P14 million budget in which P3 million is allocated for agricultural productivity.